After a 5 week break to recharge, re-focus and enjoy some travelling, Tiffany Cromwell got back to training and racing with a fun and interesting tour in Western Australia. She joined the ELA racing team who sponsored her for the Tour of Margaret River. 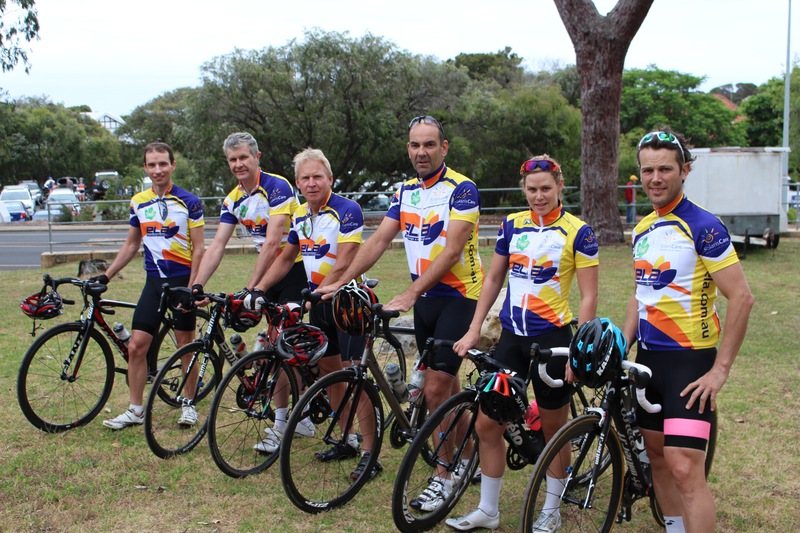 The Tour of Margaret River is the ultimate experience for amateur cycling teams. In November every year teams from across the country arrive in the beautiful Margaret River Region of Western Australia for the cycling experience of a lifetime. The unique Pro-Am format of ToMR means that amateur cyclists can compete with riders from the professional peloton across some of the most spectacular stages that Australia has to offer. 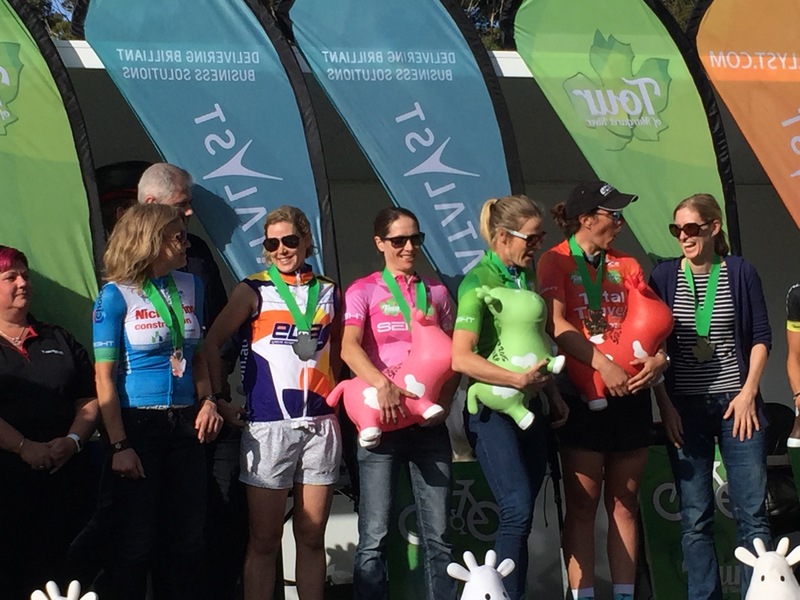 With almost 80 teams of 6 riders each, ToMR is also one of the largest competitive road cycling events in Australia and with 20 all female teams in 2015, ToMR is the largest race for women in the country. The race is held over three days and comprises of four stages: a 7km uphill individual TT & a 50KM TTT on day 1, a 100km road race on day 2 and finished with a 60km road race on day 3. Other pro & ex pro riders who were recruited by teams that took to the start line included Simon Clarke, Robbie McEwan, Luke Durbridge, Steele Von Hoff, Mitch Docker and Cameron Meyer to name a few. But there was also a serious reason for riding with Team ELA. “ELA provide product integration and support services to hospitals. 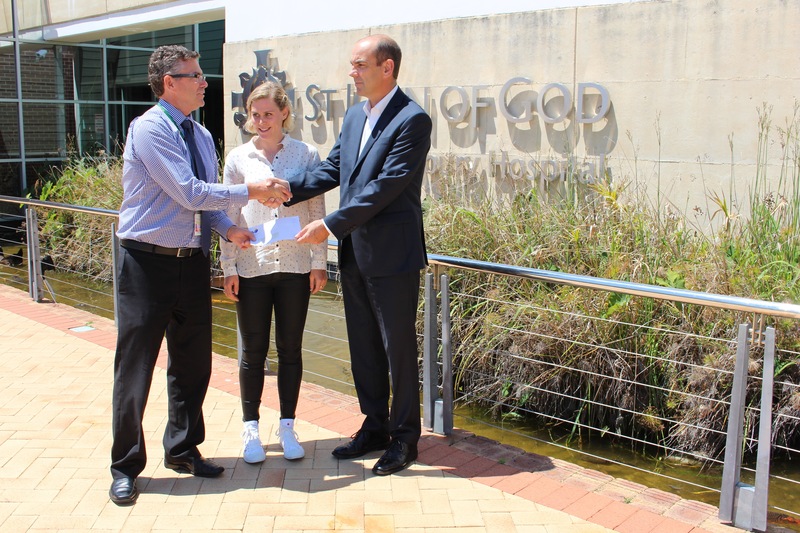 Recently they have been working with the St John of God Bunbury Hospital and I was given the chance to visit the South West Health campus and see the incredible work that has been done, particularly in Cancer Care services.” Tiffany joined ELA MD Andrew Rothon to present a cheque to the hospital to support patient services. Tiffany is now back into training and will travel to Europe in the coming days to get some good rides in her legs before Christmas. You can find out more about Tiffany’s racing by following her on twitter and Instagram @tiffanycromwell.